A support rep’s life becomes much easier when their help desk seamlessly fits into their workflow. Tools are simple to use. Tasks get accomplished faster. A personalized help desk lets your rep do things their way, so they can solve human problems instead of figuring out software. The more you customize your help desk, the more useful it is to your team. While all help desks have customization options, not all help desks can be personalized to the same extent. 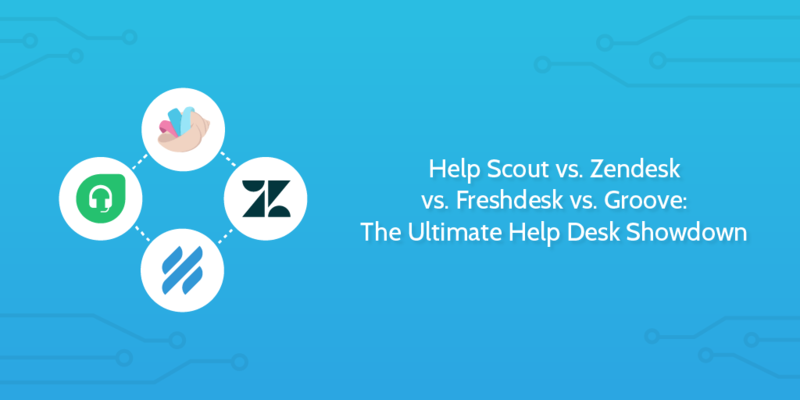 To spare you the trouble of perusing lengthy FAQs and comparing free trials, we took a deep dive into the features of four popular software— Freshdesk, Help Scout, Zendesk, and Groove—to decide the best help desk of them all. Here’s what we found. Running a business is hard. 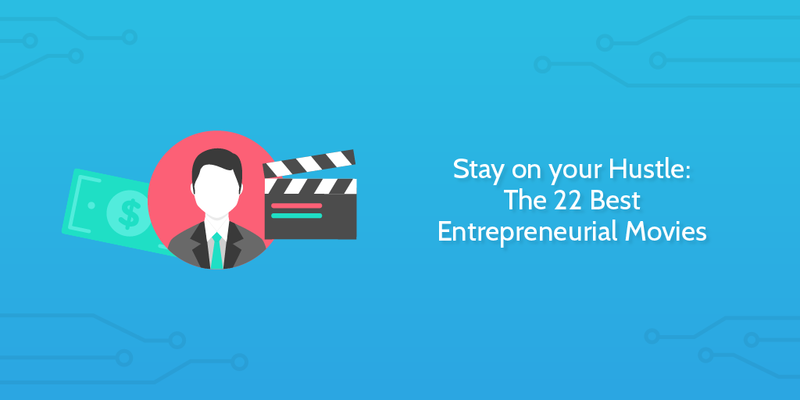 The below movies are great for a break and can help you remember why you got into business in the first place. 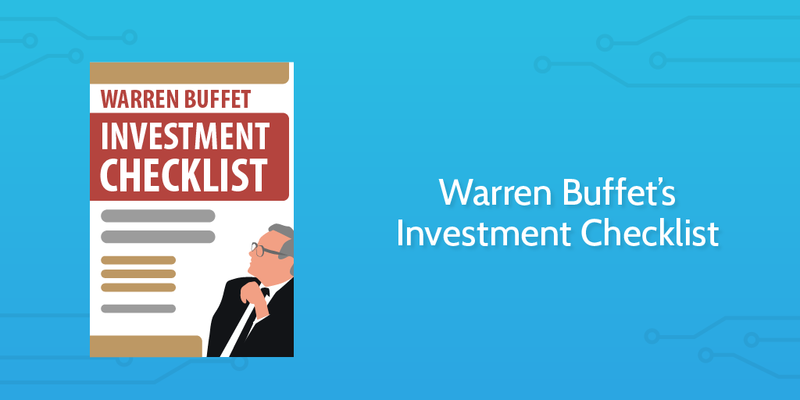 Wolf of Wall Street is a must-see for individuals who are partaking in new ventures, small-to-medium-sized businesses or even large corporations. The film is based on the true story of Wall Street’s Jordan Belfort; a stockbroker who eventually runs a firm that engages in securities fraud and corruption on Wall Street in the 1990s. While Mr. Belfort was taken for fraud and corruption, the story is fantastic: a man who starts out as the lowest on the totem pole rises up and soon makes close to $1 million dollars USD per week. Needless to say, Wolf of Wall Street is packed with motivational pieces and a quick lesson on the do’s and don’ts in business. Earlier this year we compared planner sisters Trello and Asana. But if you’re the owner of an Office 365 subscription, Microsoft has rolled out its own project management tool with kanban cards into your account for free. 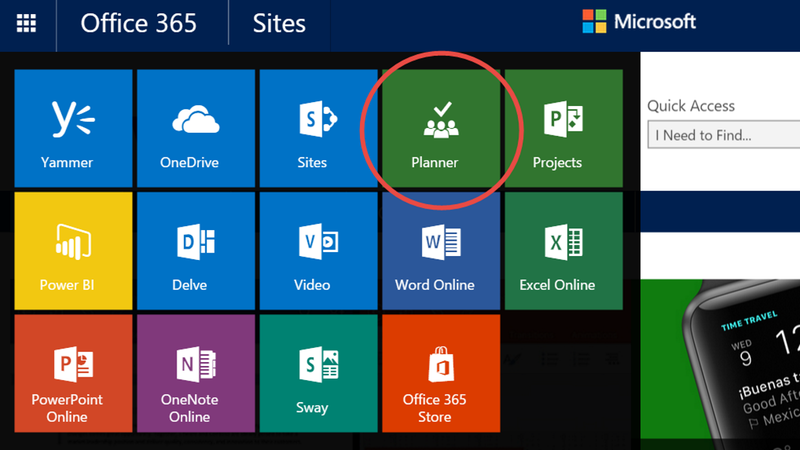 It’s called Microsoft Planner and claims to “take the chaos out of teamwork.” Let’s see. 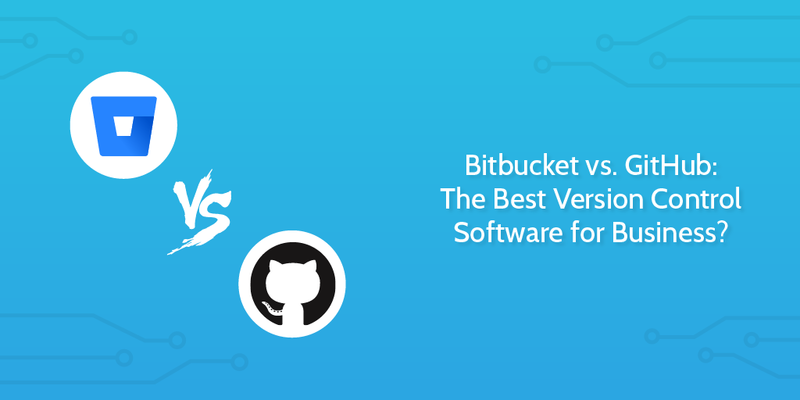 Bitbucket vs. GitHub: The Best Version Control Software for Business? If you want a large team of enterprise developers to collaborate effectively, you need to find a suitable place to host your code. Choosing a repository hosting service might not seem like a big deal. But the repo host you choose can have serious consequences for your developers’ productivity and ability to build great products. The difference in how Bitbucket and GitHub approach these categories might seem trivial. But variance in these features impact an enterprise’s workflow, open source access, and scale. Let’s compare these two services and see where your enterprise should host its code. 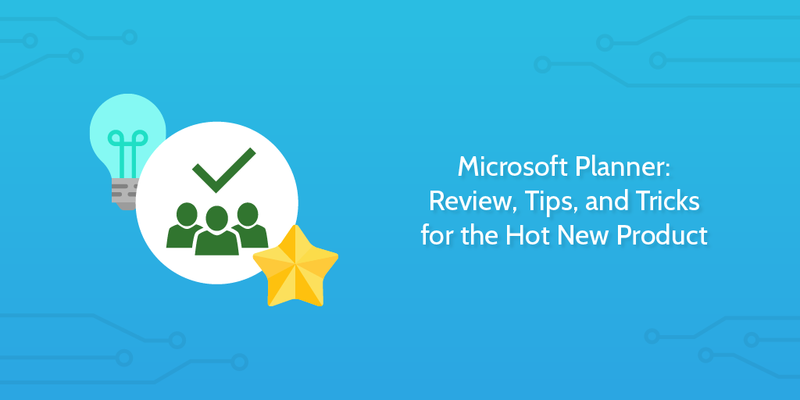 In today’s email-centric work environment, you have to make sure you’re on top of your game. But that’s easier said than done. You likely use email to manage customer relationships, talk to your team, network and manage your to-do list. Keeping up with everything makes it all-too-easy to drown in an ocean of emails. Luckily, tons of Gmail plugins exist that make your life way easier. 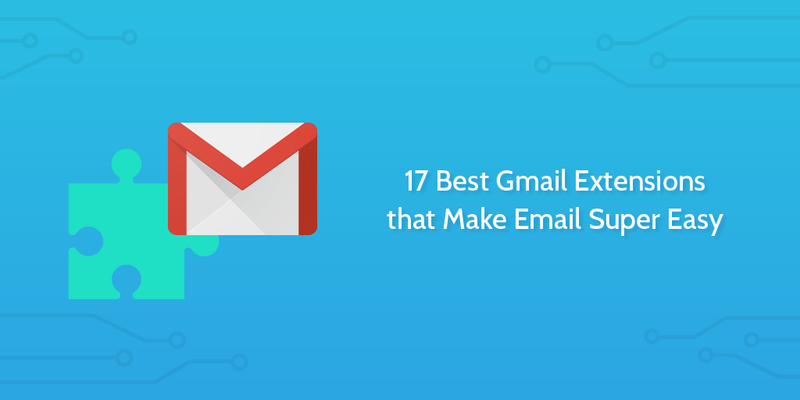 Some of these Gmail extensions add handy new features and capabilities to your email account, while others make a huge difference in email optimization. You can now send higher-quality, better-informed emails, faster than ever—so that communication with clients and peers doesn’t have to take up half your day. Here are 17 game-changing Gmail extensions, compiled and researched by us over here at Process Street. Microsoft SharePoint is a bit like a Swiss army knife. It has a ton of different functions, some of which are useful, and some that aren’t. If you’re using SharePoint or one of several SharePoint alternatives and you’re not careful, you might wind up with a tool that’s so bloated with features it doesn’t really succeed at any of them. As SharePoint consultant Jason Masterman says, “Customers are [implementing SharePoint] because they own it. It’s not that they’re doing research and choosing [SharePoint]. They’re doing it because they own it.” In a 2013 survey, only 6% of respondents reported completing a successful SharePoint project. In 2015, that number was up—but just to a mere 11%. We think more than 11% of users deserve to be happy with their workflow tool. 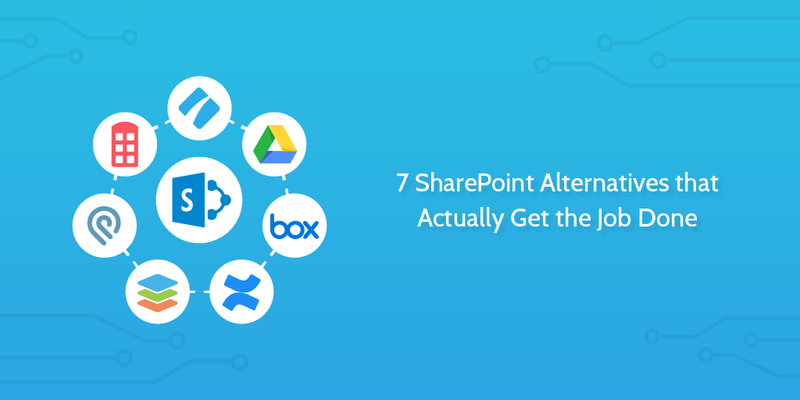 So we looked at 7 SharePoint alternatives and examined how they stack up in terms of price, capability, and user-friendliness. Here’s what we found. This article is a guest post from Dillon Forrest, a front end developer, startup guy and content creator. Follow him on Twitter for more posts. If you’ve ever wondered how to attract and retain engineering talent, this post is for you. Engineers are notoriously difficult to find, screen and onboard. Every candidate who receives your job offer has likely received several others too. And once they do accept, it’s only a matter of time before another company tries to poach them. It’s time to ask yourself if your developers are really happy, or are your company’s development processes driving them away? 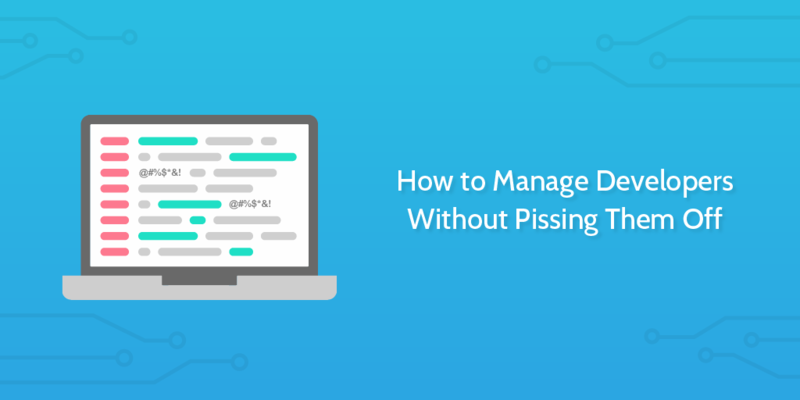 Let’s take a deep dive into the world of Daria the Developer, discussing five common workflow problems, and giving you tips on how to manage developers. Process Street started in an unexpected place: the beaches of Thailand. I was 24, had just quit my 6-figure sales job, and was ready to leave the rat race and travel the world. Just months before taking off, I read Tim Ferriss’ The 4-Hour Workweek and discovered dropshipping — moving a product directly between a manufacturer and customers without keeping it in your own storage. It wouldn’t require making or storing any product, it wouldn’t require a giant team or a huge investment, and best of all, it wouldn’t require an office. 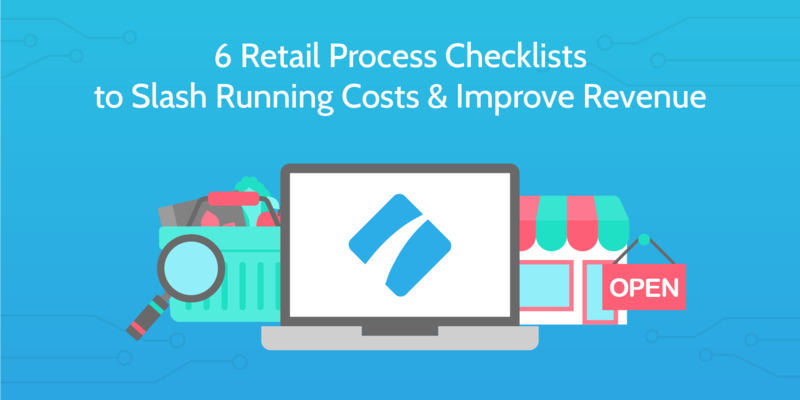 Retail stores are a must for today’s essential items. Not every retail store is a success, though, many smaller chains find out that the retail business is tough. If you don’t have a plan in place to help you fight the problems then you will struggle to make your business a success. With today’s ever-growing competition on the high street from bigger chains and smaller chains, you will find it difficult to win over customers if you sell similar sorts of products. Even if your business is making profits or continually selling products, are you sure on how to keep it going? Do you know the basics from cleaning the store to displaying it correctly?